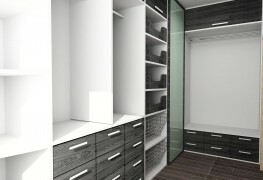 In need of more space for your extra stuff but not sure how to find the best storage facility? A great way is to check out the ratings and reviews on YP.ca, but you can also call a few storage facilities in your area and compare their answers to these key questions. Whether you're trying to sort through a pile of wet winter gloves or stow your shorts and sandals for next summer, how you store them will affect how long they last and how easy they are to find when you need them. Here are some helpful storage tips. 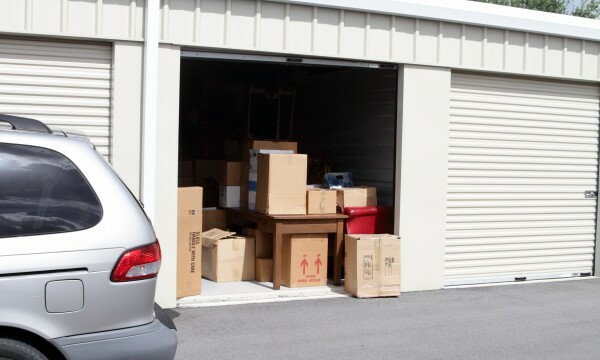 If clutter has taken over your garage, there's no need to buy pricey storage solutions. You probably already have on hand everything you need to keep things organized. Here are some easy DIY ideas to get you started. Winter tires are an investment and like any investment, you can take steps to get more for your money. 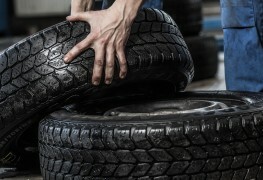 Here's how to store your winter tires safely to protect them for years to come. Almost every home has its junk. 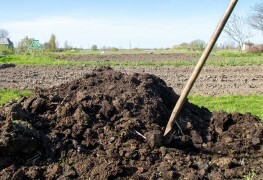 What you do with it can affect your budget and the environment. 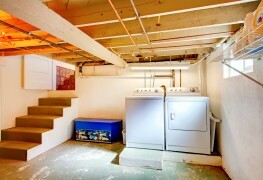 These are just a few ways you can clean up and reclaim your basement. 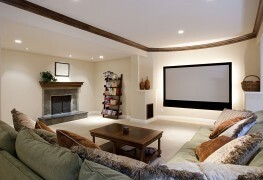 There are ways to create storage space in just about every room of the house. From the kids' bedrooms to the kitchen, find out the tricks to putting every nook and corner into service. 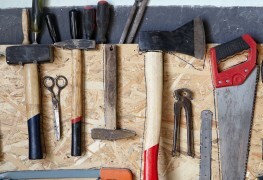 Finding what you need in a disorganized workshop can double the time it takes to finish a project. Try these 7 easy ways to create the clutter-free space you've always wanted. 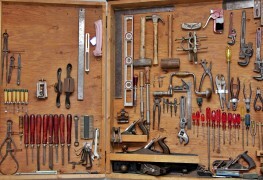 A messy workstation can cost you time and productivity searching for misplaced items. 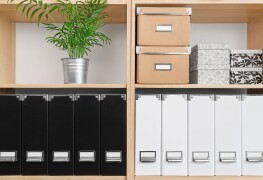 These tips will help you stay organized and efficient at home and at work. 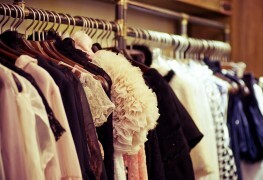 Is there no room in your closet? Has that new pair of shoes disappeared into the mess? Try out these 5 space-saving clothing storage tricks to tame your wild closet. 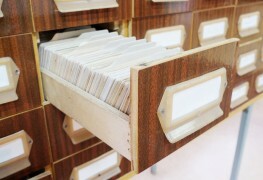 Storage may be a rare commodity in your home. But with a few tricks you can give your closet a makeover – and your clothes, books, tools and other stuff the space it needs. From the towels you use every day to the family quilt you've been working on for years, linens are important. 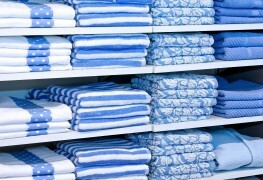 These quick pointers will help you keep your linens safe and well organized. Mothballs alone aren't enough to protect your favourite garments. 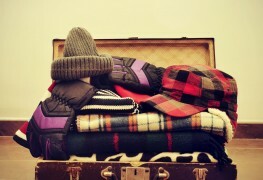 Here are five rules you can follow to properly store your clothes and help keep them pristine. 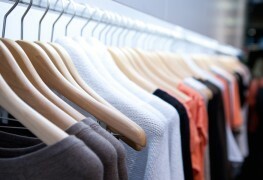 If your closets are crowded and you are unable to find anything, you're not alone. 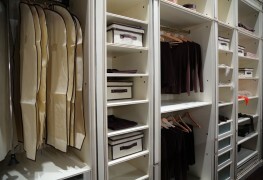 Storage is a big problem for most people but these ideas will help you organize your closets and give your clothes room to breathe. Tidy, clutter-free homes need proper storage solutions. Here are the dos and don'ts for storing things safely and more efficiently from home organizing expert Karen Lawrence. 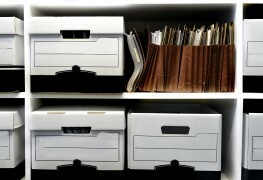 Are you looking for a secure, enclosed storage place for your belongings? Some readymade solutions are available to you.